Not every great developer started learning and programming languages at an early age, some of them had a whole different life before taking up the keyboard. Whether it’s a college career or an immersion program; also known as bootcamp, Software Engineering is a demanding profession. 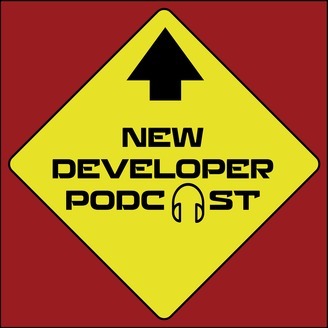 In The New Developer Podcast, Manu Garcia talks to people from a plethora of different backgrounds who have changed their careers to become Software Developers. 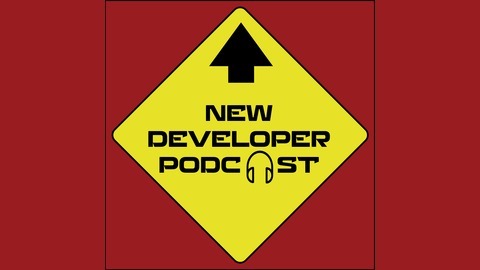 They share their stories and give advice to those considering a career in development. If you are one of them, give it a listen, you may be our next guest.